Home/News & Events/Community Talks Travelling Road Show/First Stop – Nelson! Thank you to our sponsors for helping bring a great day of equine education! Ken Wilkinson graduated from University of Manitoba class of 71’ with a Bachelor of Science Degree with a major in Animal Science. Ken moved to Alberta after graduation where he spent many years, before moving to BC in the year 2000. 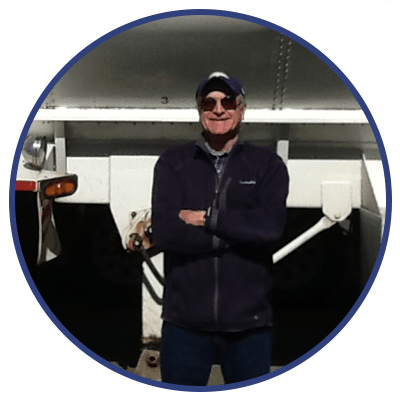 He has worked in the feed industry as an equine nutritionist and general animal nutrition for various feed companies in Alberta and BC until his retirement in 2014. Dr. Wowk graduated from the University of Alberta in 1989 with a bachelor of science then followed with a DVM from the Western College of Veterinary Medicine in 1993. She ran Wowk’s Mobile Veterinary Services, primarily focusing on cow/calf with and some equine practice until 2012. Dr. Wowk ventured back into mixed practice for 3 years before joining Zoetis as a large animal Technical Services Veterinarian. Along with her family, Dr. Wowk operates a ranch in Northeastern Alberta running 275 commercial cows and 100 head of all kind of horses for all kinds of jobs. Over the years Dr. Wowk and her family have been involved in 4H, high school and college rodeo, and ranch rodeos. Dr. Kate Robinson is a graduate of St. George’s School of Veterinary Medicine, Grenada, West Indies. After graduation, she completed an internship followed by a combined residency and master’s program in equine field service at the Western College of Veterinary Medicine (WCVM) in Saskatoon. Dr. Robinson’s Master of Veterinary Science degree focused on the use of acupuncture for the treatment of navicular syndrome in horses. 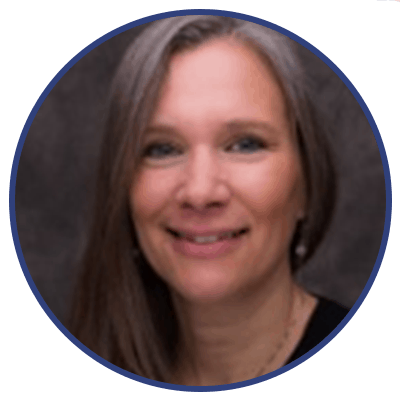 She is also a diplomate of the American Board of Veterinary Practitioners (Equine Practice). Dr. Robinson is an assistant professor in the WCVM’s Department of Large Animal Clinical Sciences. Her research interests include extracorporeal shockwave therapy for the treatment of navicular syndrome and the diagnosis and management of equine metabolic syndrome. 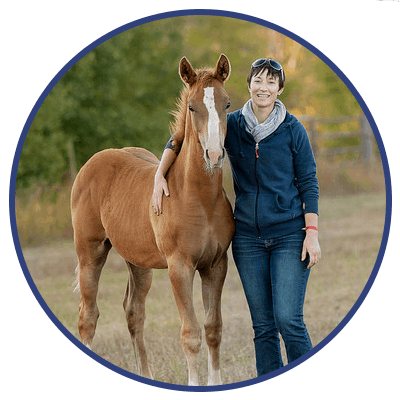 Her practice interests include preventive medicine, sport horse management, lameness and diagnostic imaging. Kevin brings a wealth of knowledge to share on this hot topic. 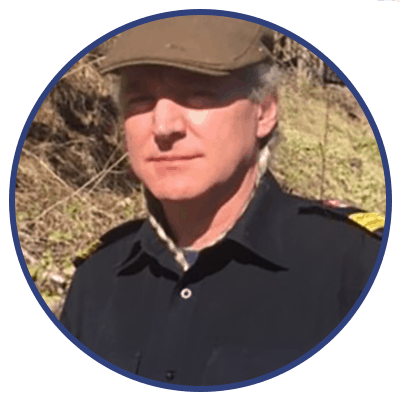 A Fire and Life Safety Educator, Information Officer, and Red Cross Instructor in the local fire service, Kevin is passionate on the subject of community resiliency from the threat of Wildfire. With unprecedented Wildfire seasons in 2017, and 2018, personal preparedness is more important than ever. Kevin will discuss the latest in FireSmart Mitigation techniques for your property and structures, and the various programs FireSmart Canada supports within your communities. Kevin will also introduce the B.C. Ministry of Agricultures Climate Action Initiative, Farm and Ranch Wildfire and Mitigation Preparedness Workbook. This exciting new initiative offers Agricultural Producers and Livestock owners a comprehensive approach to becoming Educated, Inspired, and Prepared to respond within the Wildfire Environment.